1 premium cocktail syrup in limited edition passion fruit flavour. Time to celebrate with dainty handmade cakes, sparklers, cocktail syrup and recipe card. The perfect gift to accompany your champagne when celebrating in style. 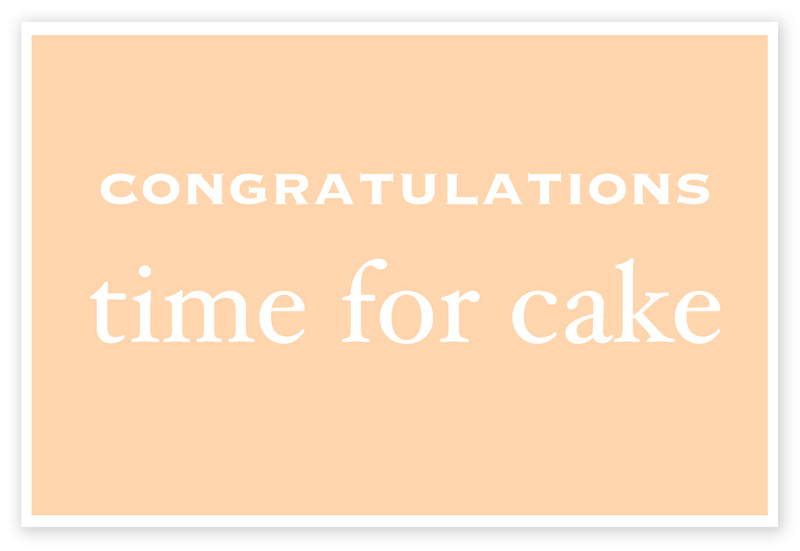 Make it a truly memorable occasion by treating someone to more than a card to say well done. Whether they have just passed a test, got engaged or achieved promotion in their job, the crumb congratulations box is sure to be enjoyed. Beautifully packaged in a crisp white box, wrapped in traditional brown parcel paper, it is sure to delight and crumb will write your personalised greeting on the gift card and tuck it inside ready to be found and raise a big smile. 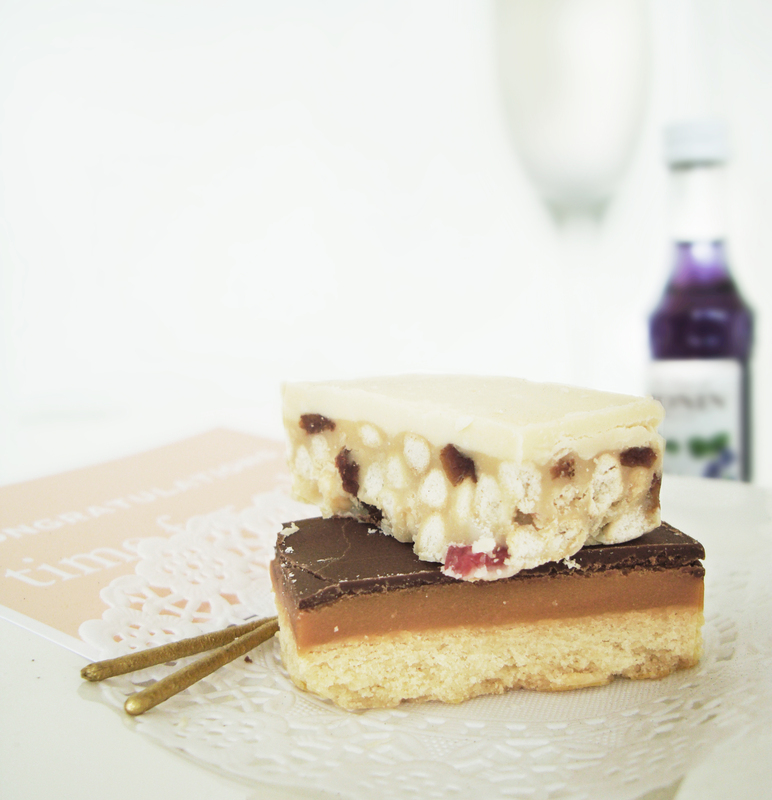 The delicious handmade cakes, decorated with mini sparklers, are the perfect accompaniment to champagne cocktails. Crumb work closely with one of the finest bakeries in the region who hand-make their products to the highest possible standard. 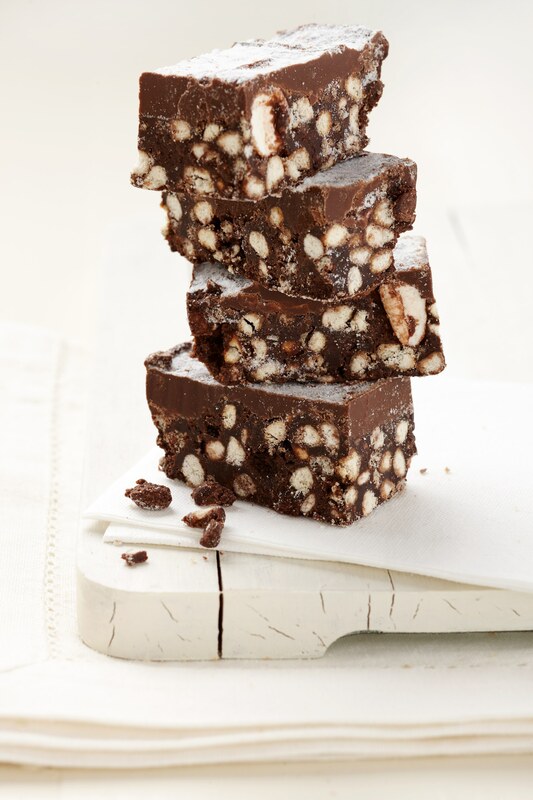 Their products all have a very homemade feel and taste as if they were baked by you personally. They are quite simply delicious. All our cakes last well so we know they will taste fantastic whether eaten straight away or saved for a special occasion and ordered early. 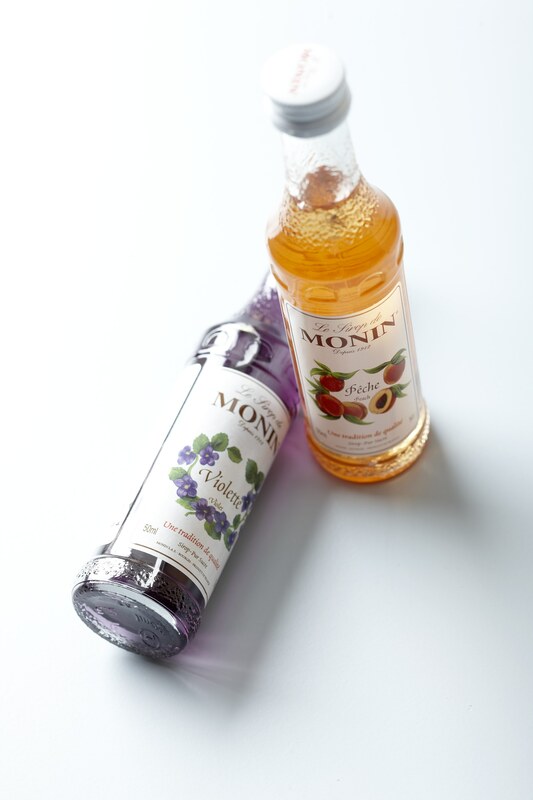 For the cocktail syrup, we have chosen Monin, the world’s leading provider of premium syrups. 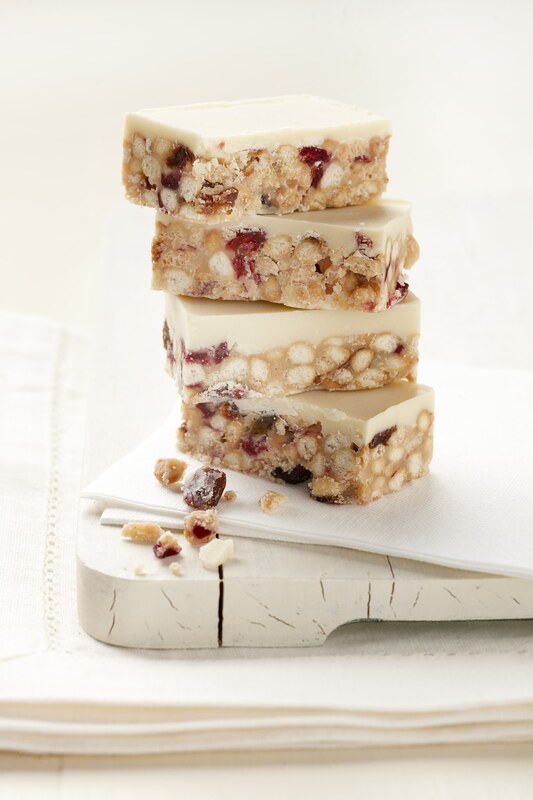 They use only the best, natural ingredients, selected from all over the world to guarantee the pure, consistent taste in all their products all year long. Monin syrups are made exclusively from pure sugar which ensures optimal restitution of the flavour and respect for all other ingredients.